This subdivision features 40 one acres lots. Lots are available for reservation. 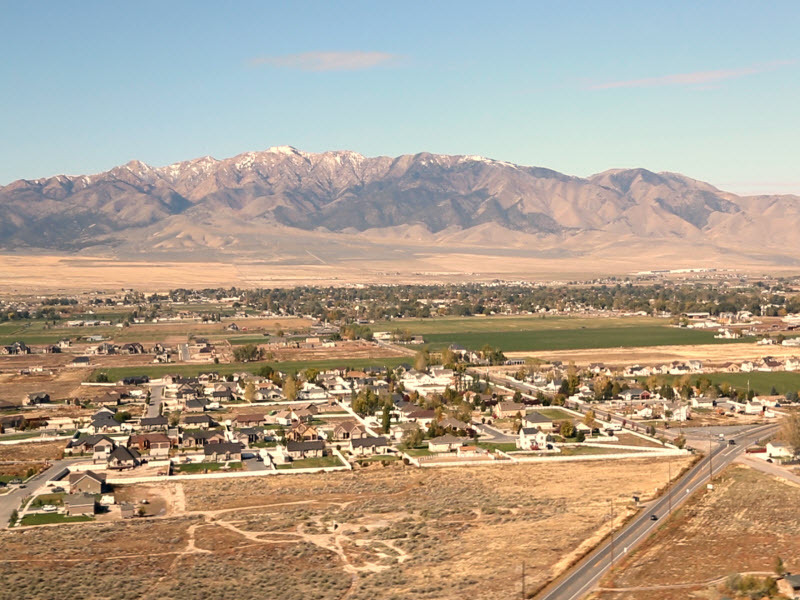 Canyon Village sits on the East bench overlooking the Tooele valley. 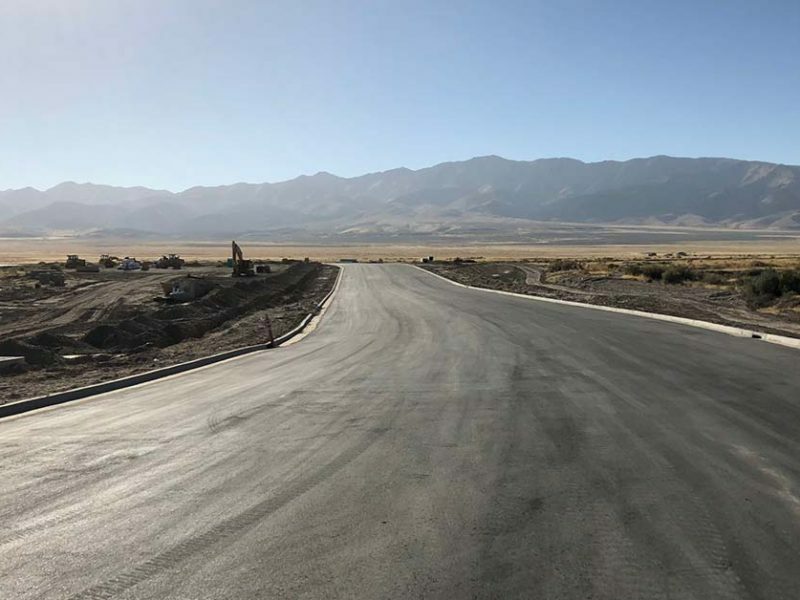 This new community sits directly across the street from Copper Canyon Elementary school, and features home plans to fit your growing….or established family. 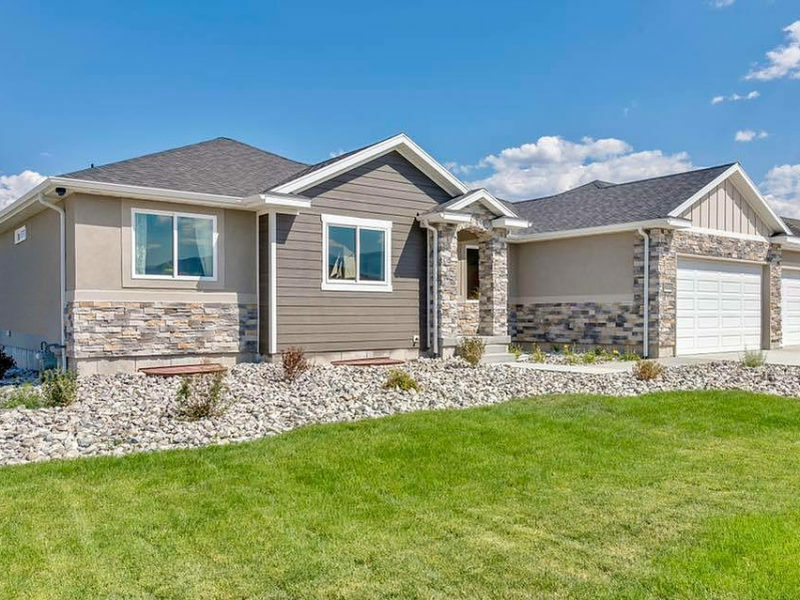 400 S. Worthington St., Grantsville, UT. 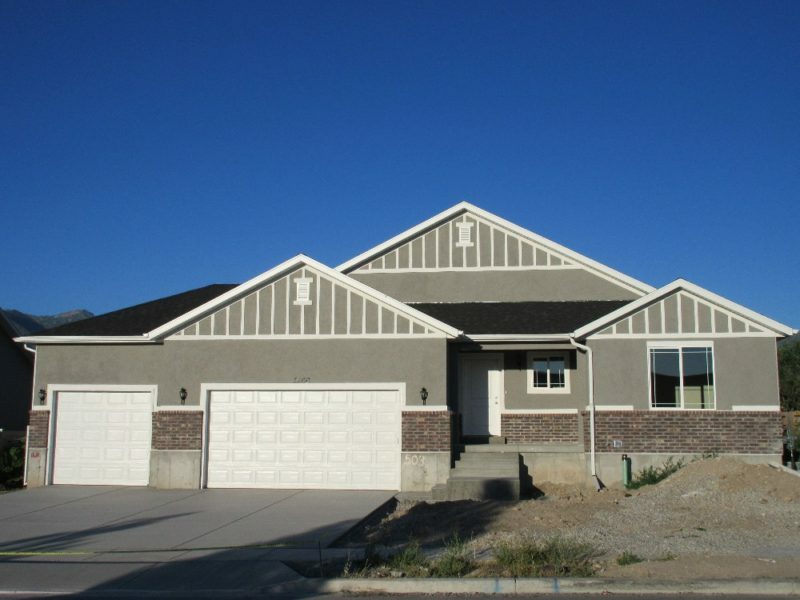 Comiskey Park is a brand new community of single family homes in Tooele, UT. 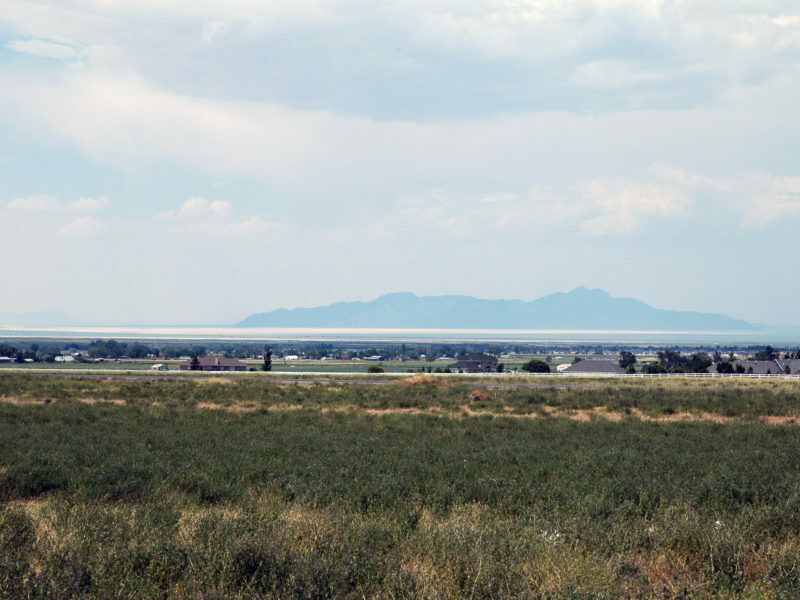 Erda is a single family development of half acre lots in Erda, Tooele County. 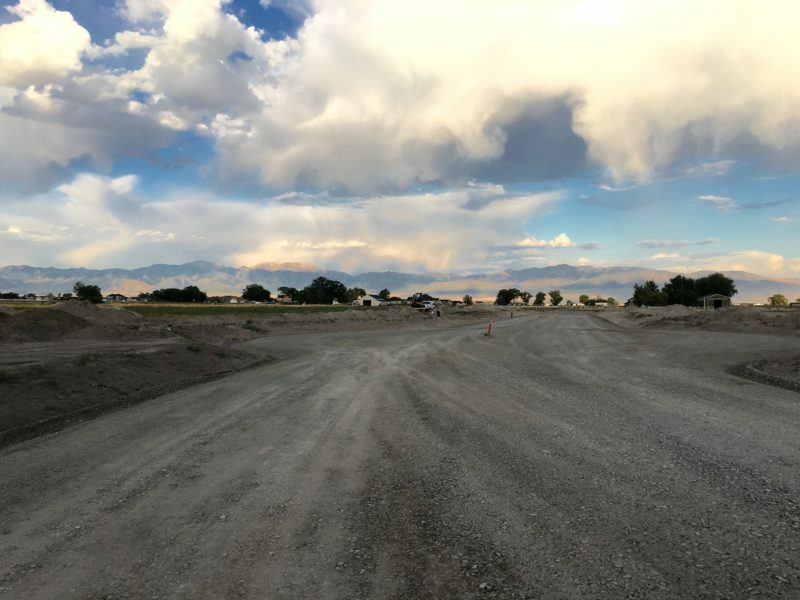 This Tooele County subdivision of townhomes located within minutes of parks, schools, churches, and various shopping. 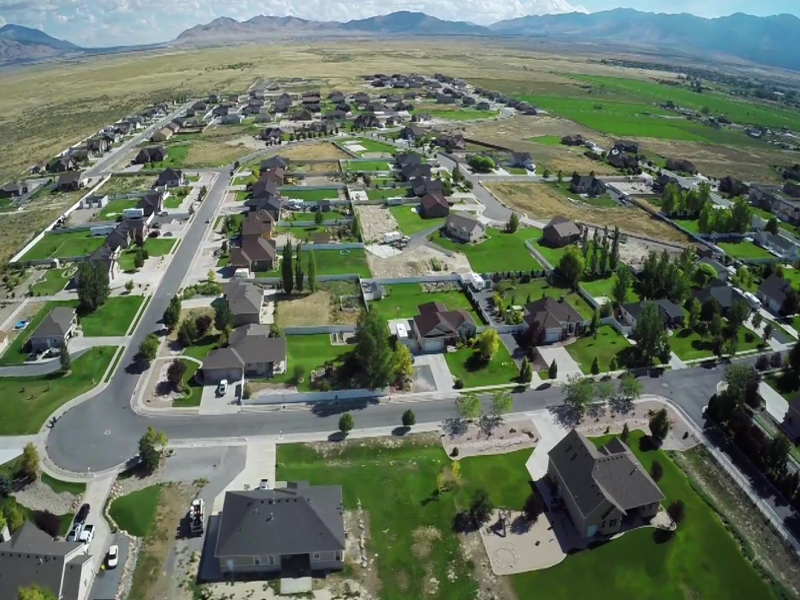 Hinckley Park is a new single family subdivision in the Tooele County city of Grantsville. 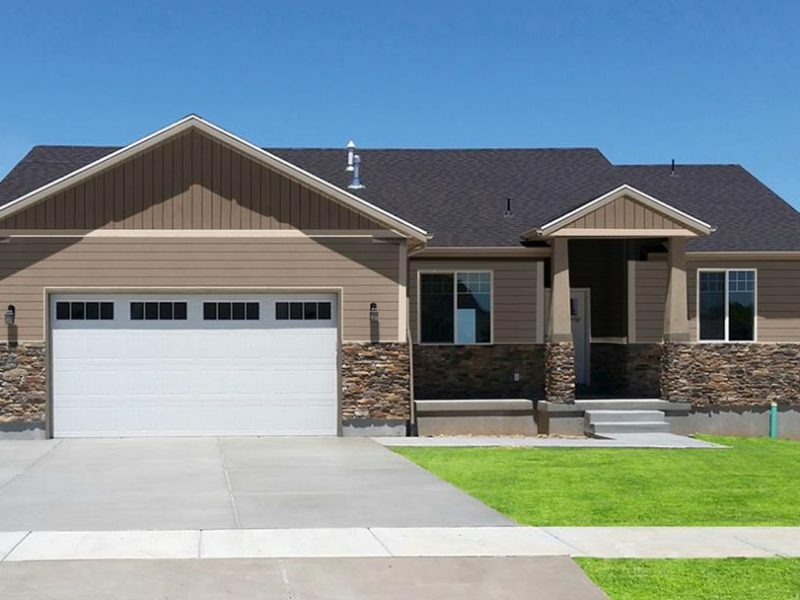 The homes are on 1/2 acre lots. 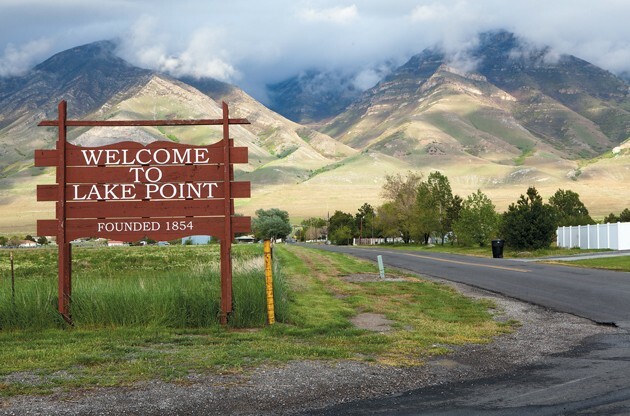 Lookout Pass is a new single family home community located in Grantsville, UT. 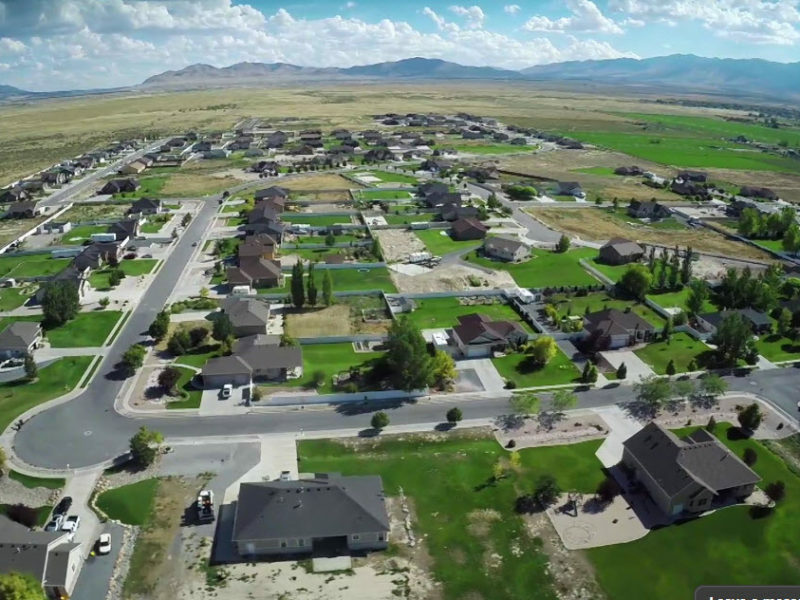 Maplewood Lane is a Symphony Homes community located at Stansbury Park in Tooele County. 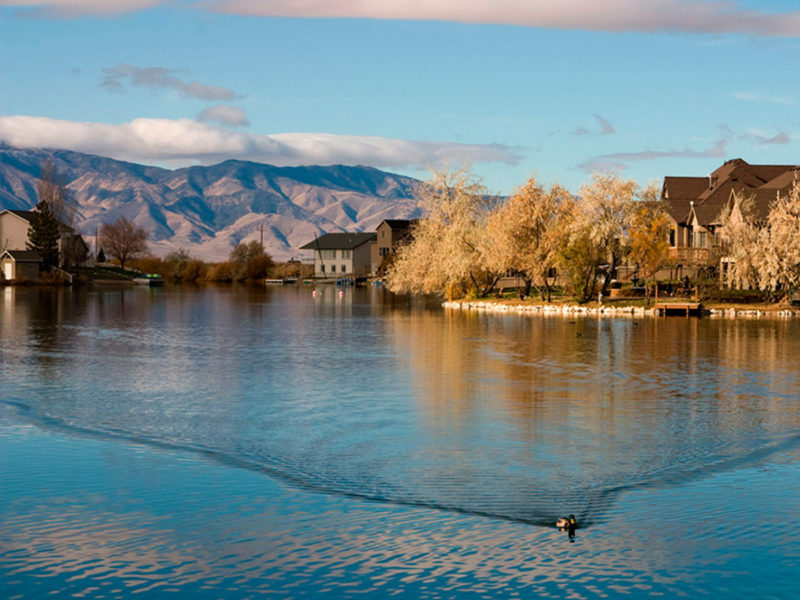 Overlake in Tooele is a large master planned community with every amenity you want, including its own golf course. Remarkable access to shopping, entertainment, and schools is only part of the reason to consider Overlake for your next address. 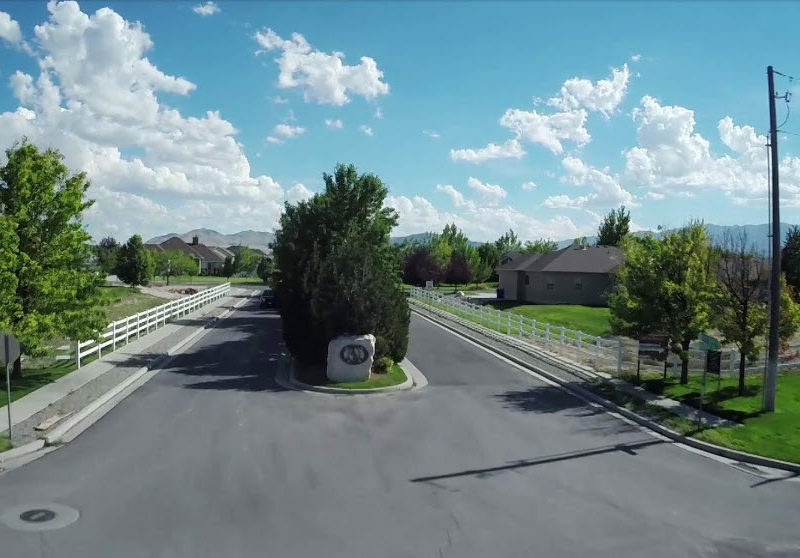 Quirk Street is a new subdivision located in Grantsville, Tooele County. The lots are half acre to one acre. 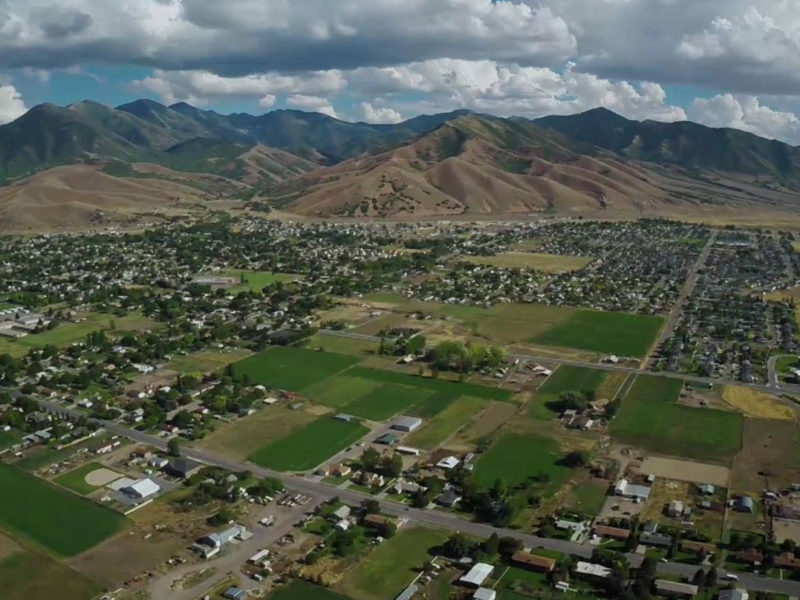 Durfee Street & Worthington Street Grantsville, UT. 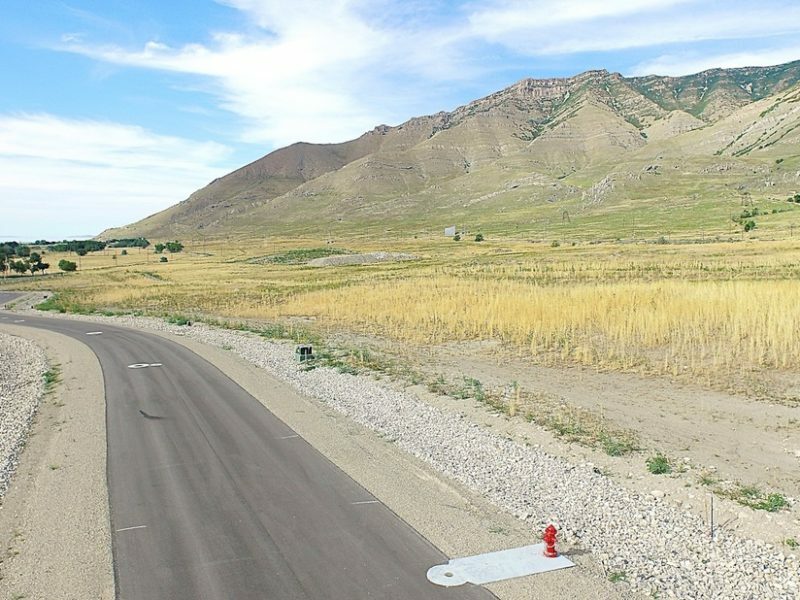 Build your GTM dream home on .5 acre lot located in Grantsville, Utah. 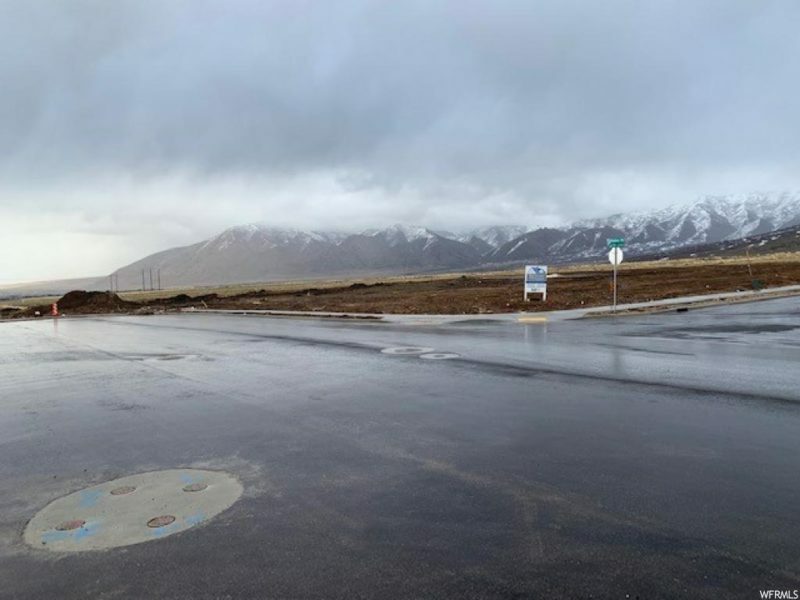 Perfectly situated with beautiful mountain views, surrounded by lush farmland, and easy highway access. 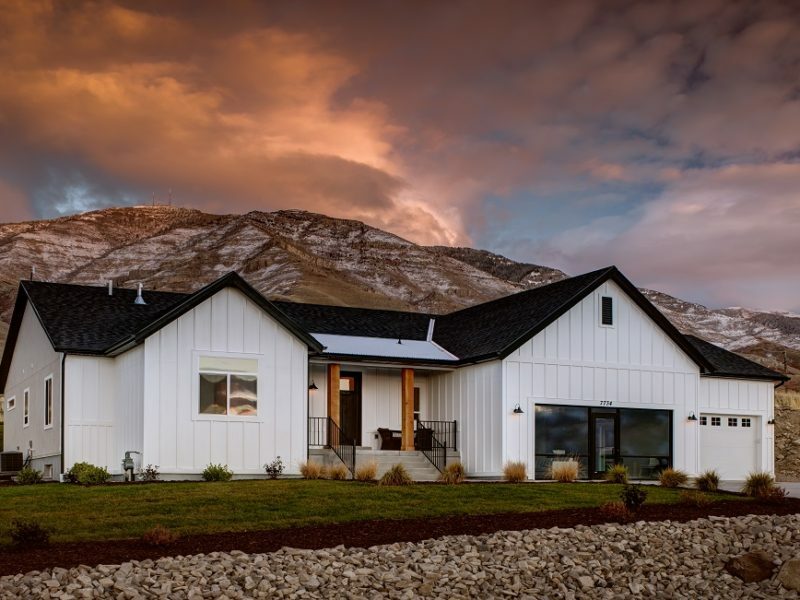 Skyline Ridge is a new single family home community located in Tooele County. 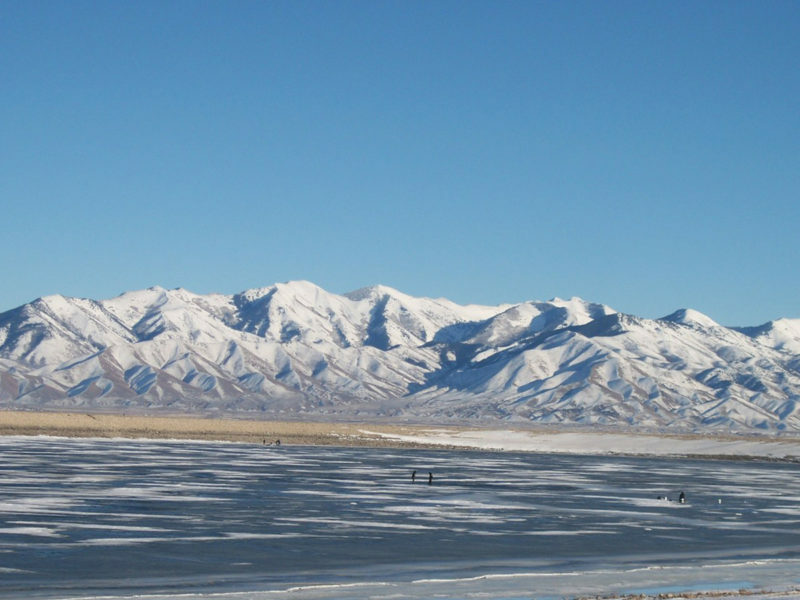 The community features some of the most breathtaking views in Tooele County. 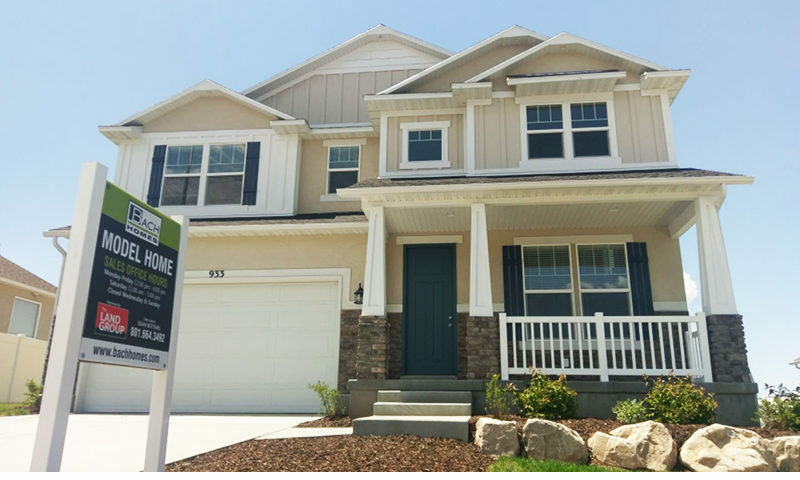 Phase 3 of The Oaks at Deer Hollow Subdivision has officially been released! 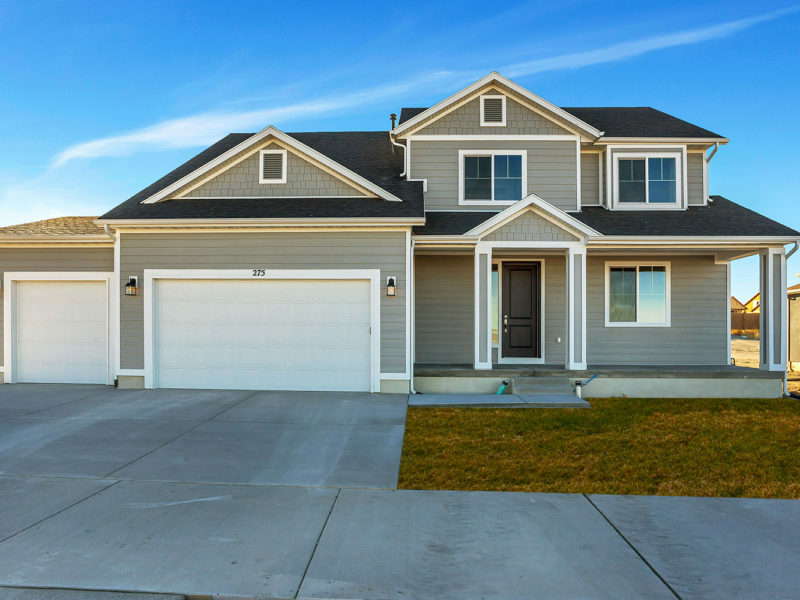 BEAUTIFUL Brand new twin homes in the Tooele Valley. 260 South 690 East Grantsville, UT.